Lulu Guinness L868 is a Full Rim, Full Rim, Full Rim frame for Women, Women and Women, which is made of Metal & Plastic. 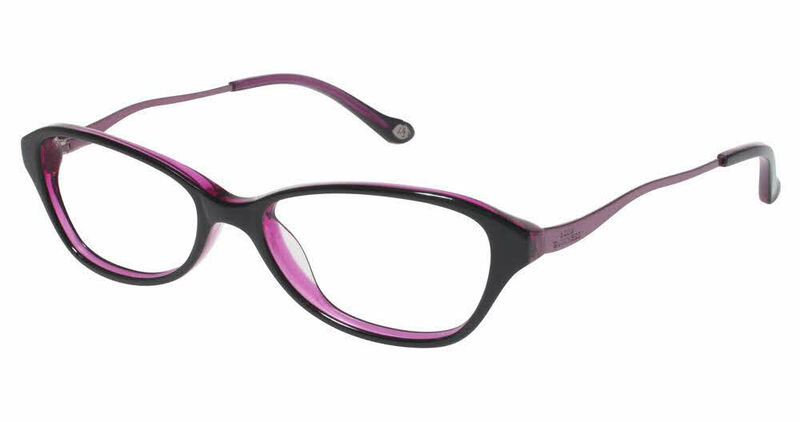 Lulu Guinness L868 Eyeglasses come with a cleaning cloth and protective carrying case. I love this pair. I'm a fashionista with numerous pairs of cool glasses (and my prescription changes only slightly over time). This pair has a great shape with modified cat eye shape; a marvelous rich burgundy-candy apple color, and I love the weird wavy sides. I will enjoy this pair for years to come. Totally cool and funky. I cannot say enough good things about FramesDirect.com. Amazing customer service and great US company!!! Glasses are top quality and authentic and the best price around. Company is run professionally and everyone very helpful.